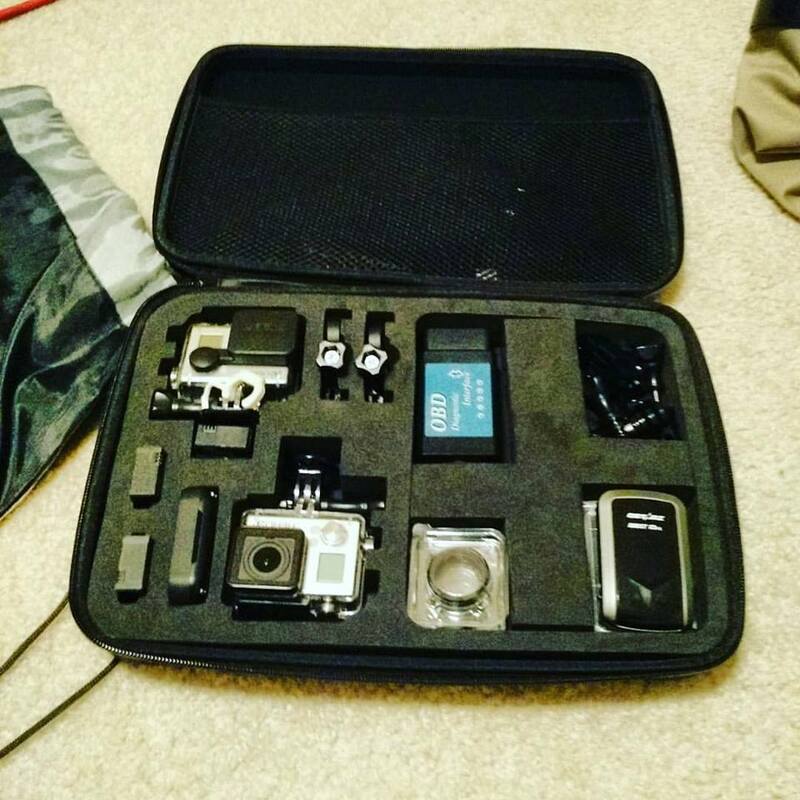 I was looking for a more effective and organized way to carry my GoPros and accessories. My main criteria was to find a cost-effective case that could support 2 GoPros and my most commonly used accessories. At $26, it was a little more than other options, but given that the outer shell is made of a firmer material and the foam inside is a material with less give, I think the price premium was certainly worth it.